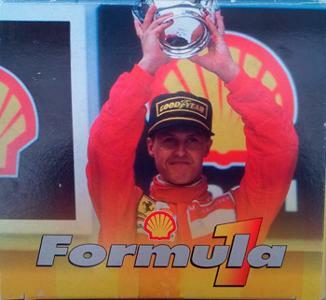 Signed McLaren Formula One Grand Prix photo. 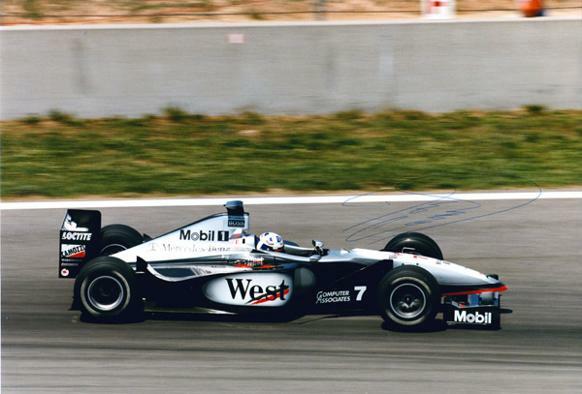 Signed F1 McLaren Mercedes colour photo. 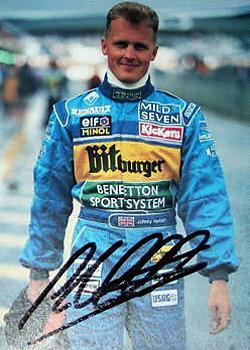 Signed F1 Benetton racing photo. 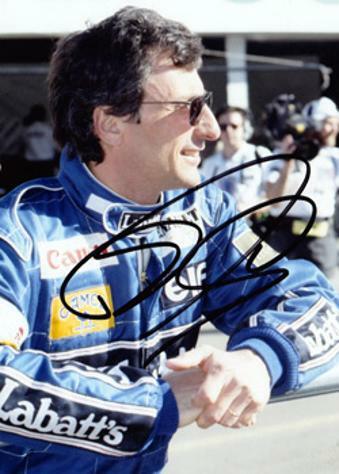 Signed F1 Jaguar racing photo. 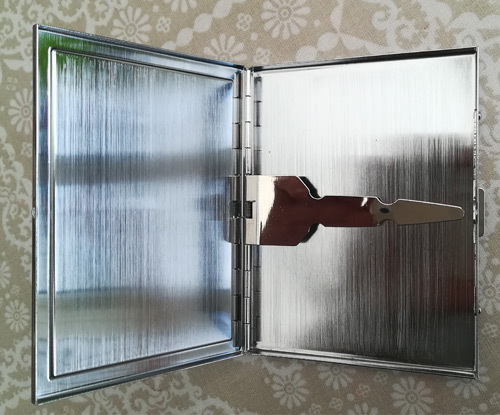 Die cast metal model in original display box / clear cover. 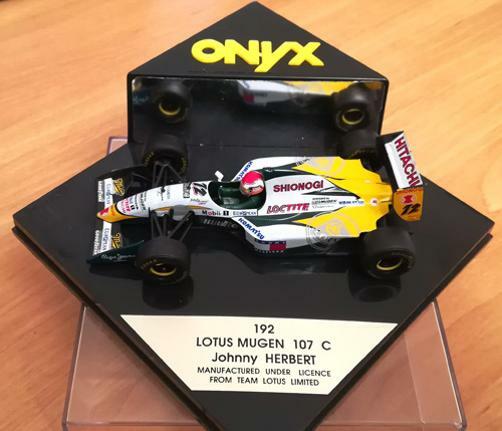 Made by Onyx under licence from Team Lotus. 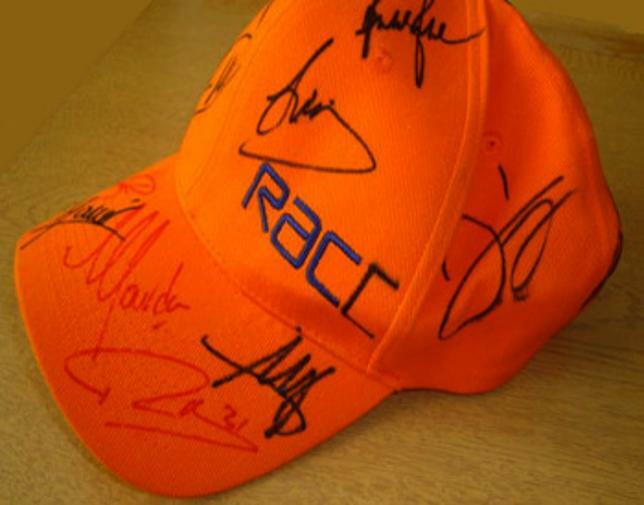 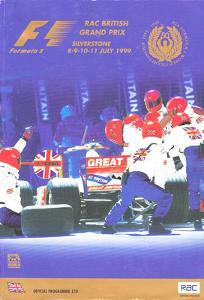 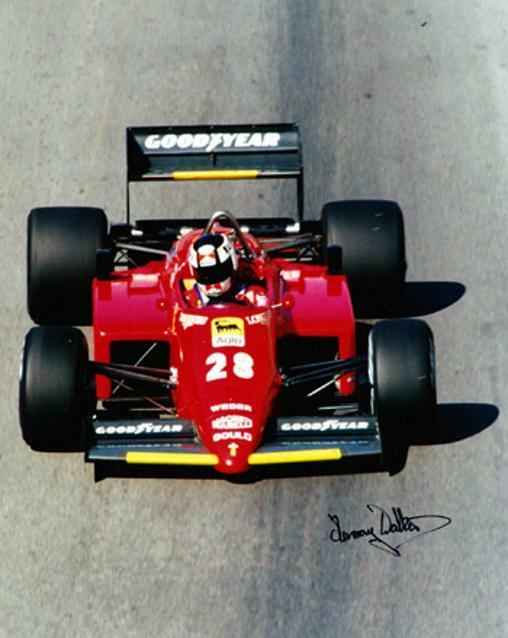 + MARK BLUNDELL, JONATHAN PALMER, PAUL TRACEY, BOBBY RAHAL, ROBERTO MORENO, ALEX YOONG, MARIO DOMINGUEZ, TIAGO MONTEIRO, MICHEL JOURDAIN Jnr, JOEL CAMATHIAS & ORIOL SERVIA. 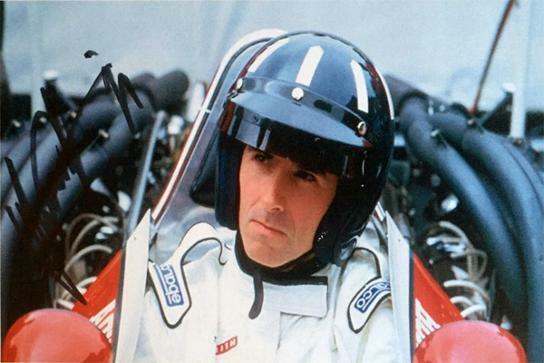 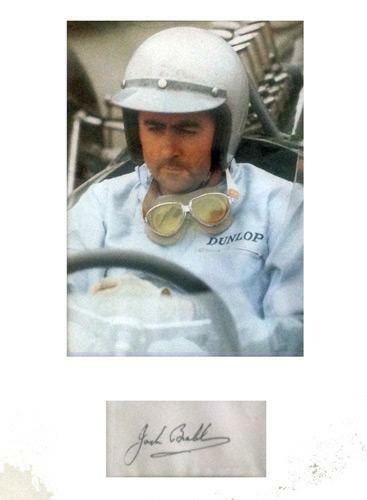 Signed Goodwood Festival of Speed photo. 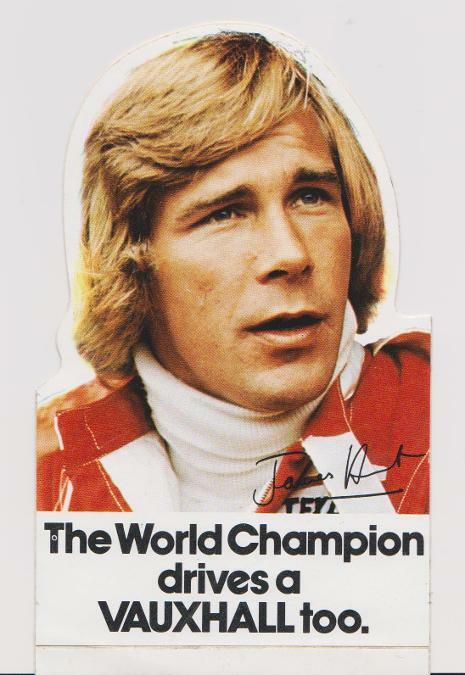 Formula One decal sticker with printed autograph and advertising message "The World Champion drives a Vauxhall too." 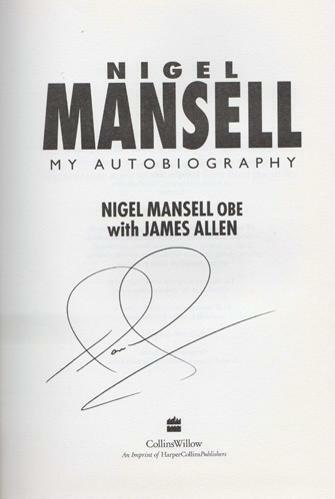 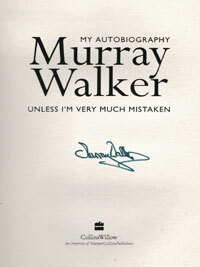 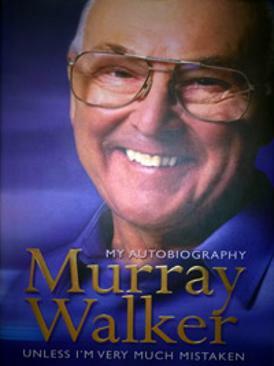 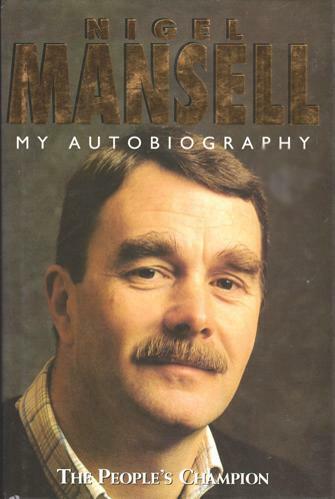 Signed autobiography "The People's Champion". 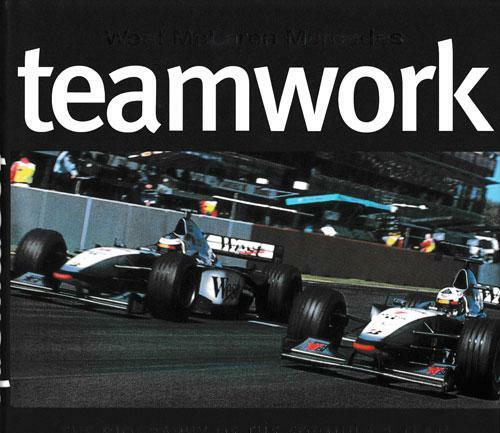 Signed Williams racing F1 photo. 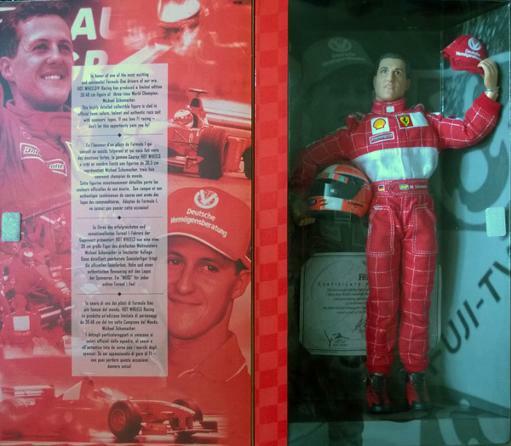 Released by Maisto for Shell to celebrate Formula One legend Michael Schumacher joining Ferrari in 1996. 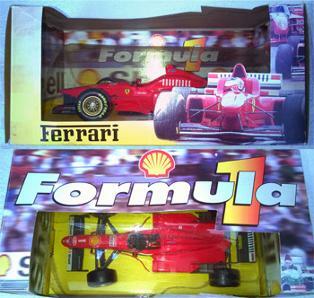 As new in original box (has minor scuffs). 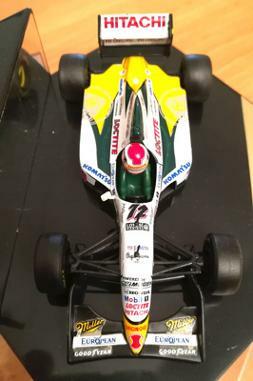 "In honour of one the most exciting and successful Formula One drivers of our era, HOT WHEELS Racing has produced a limited edition 30.48 cm figure of three-time World Champion, Michael Schumacher.This highly detailed collectible figure is clad in official team colours, helmet and authentic race suit with sponsors' logos. 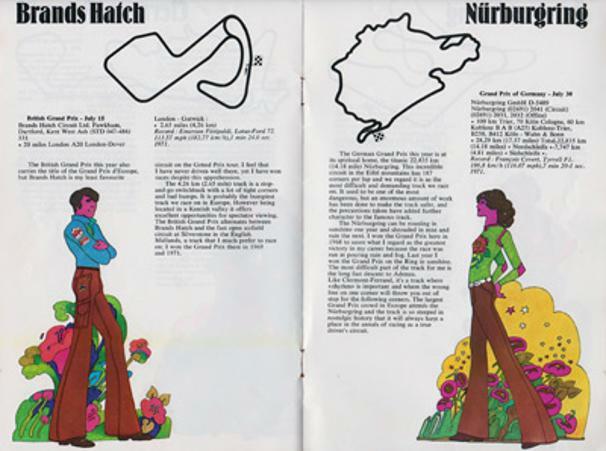 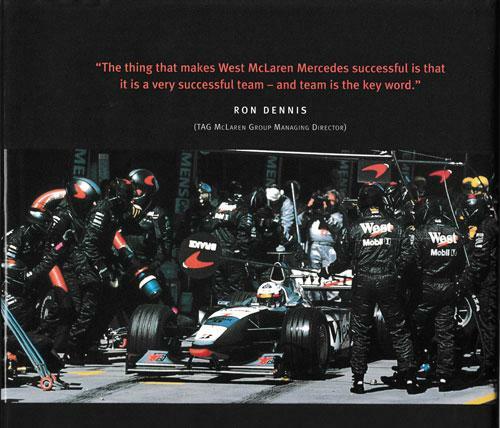 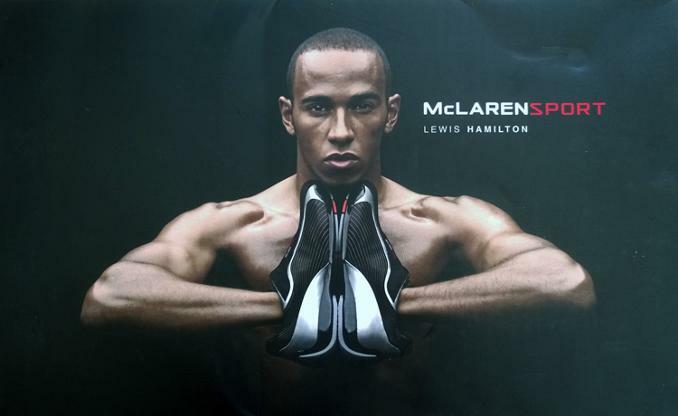 If you love F1 racing - don't let this opportunity pass you by"
16 page A5 promotional booklet reviewing the Formula One tracks in Europe with expert comments from the three-time F1 world champion and funky fashion pics. 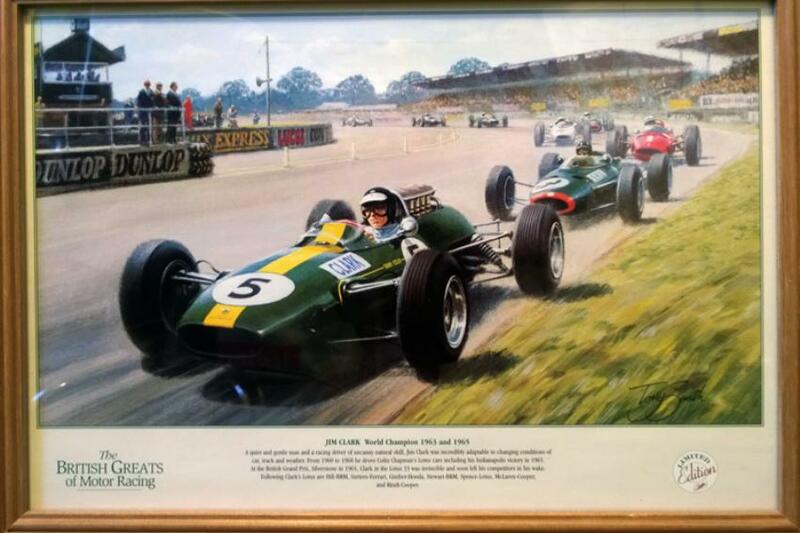 Signed Formula One Motor-Racing Limited Edition print 646/850 "My Favourite Race" - the 1966 F1 Belgium Grand Prix at Spa Francochamps. 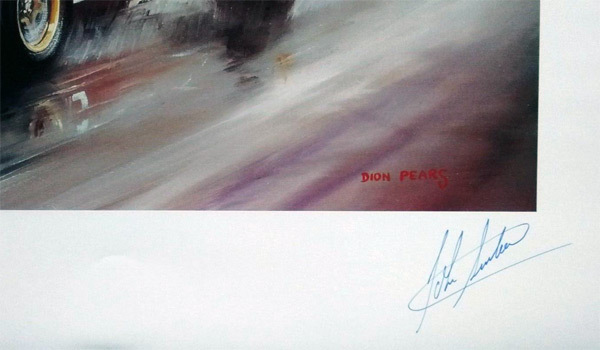 Also signed by artist Dion Pears. 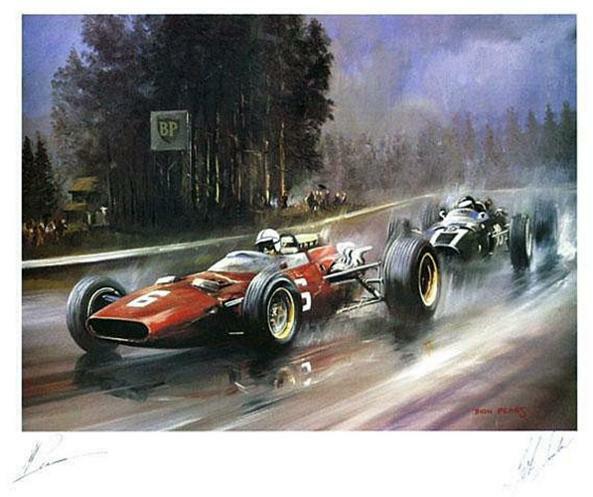 The 76 x 60 cms unframed print depicts John Surtees driving his Ferrari 312 in front of Jochen Rindt's Cooper Maserati in a Formula One Grand Prix that the Englishman went onto win. 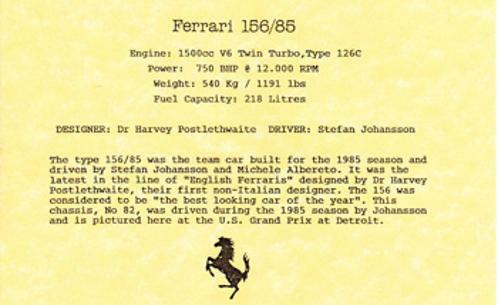 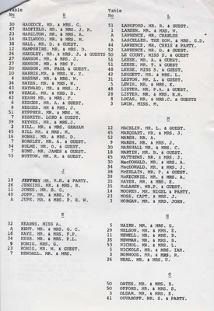 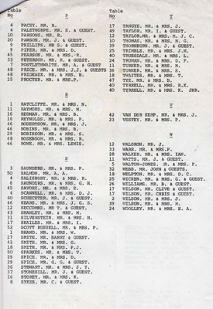 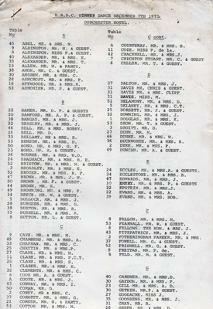 A page-long typed narrative of Surtees' own description of the race is also included with the print. 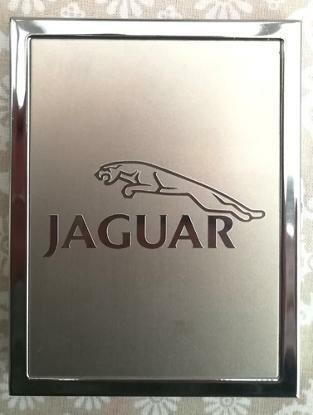 Brushed Steel Cigarette / Business Card Case with company logo etched onto front cover. 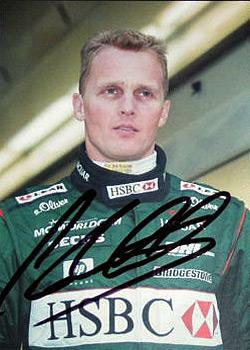 Signed Jaguar F1 Racing photo. 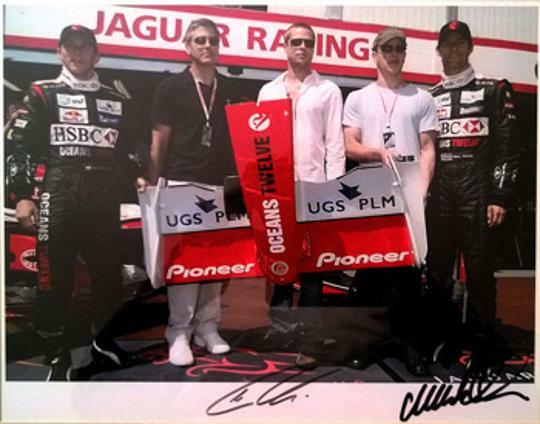 Monaco GP practice session - with "Ocean's 12"
film stars George Clooney, Brad Pitt & Matt Damon. 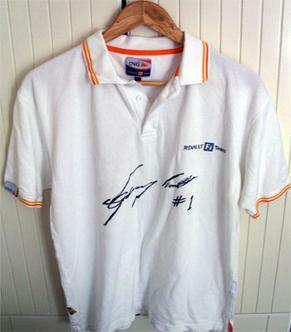 Signed Renault F1 polo shirt. 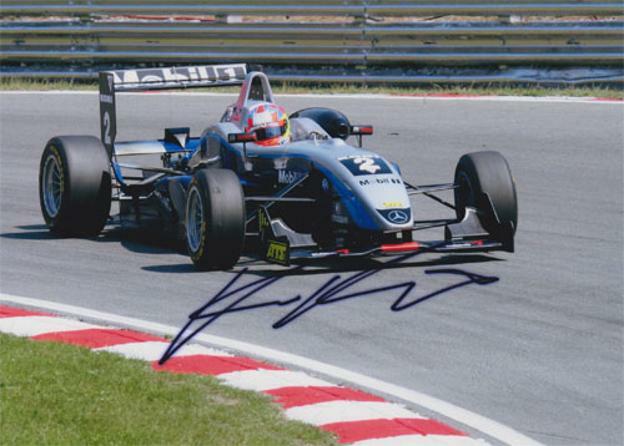 Signed Formula 3 action photo driving a Dallara F305 in 2006 - the year he won the F3 Euroseries drivers' title. 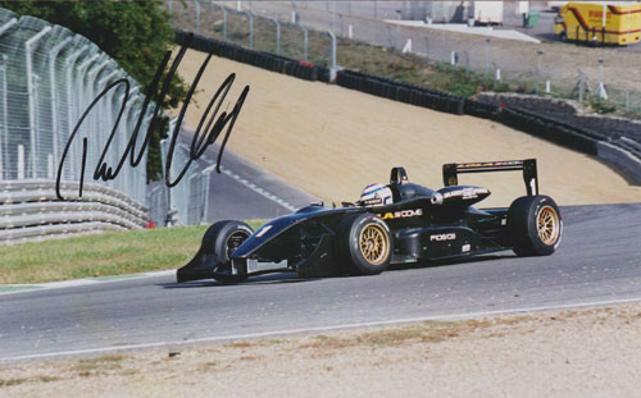 Signed Formula 3 action photo. 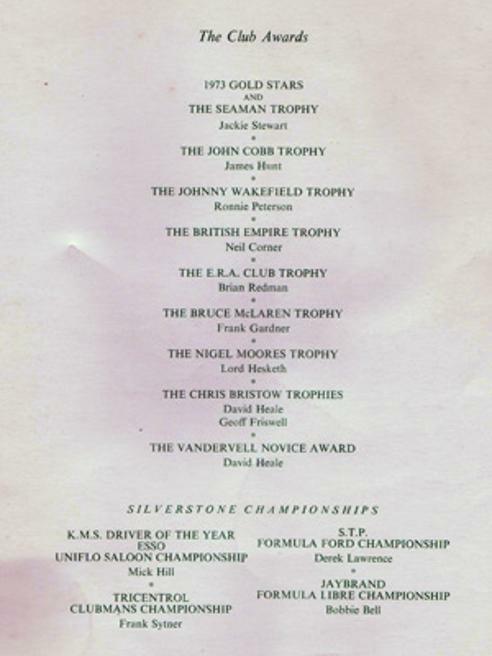 BRDC Awards recipients inc Jackie Stewart, James Hunt, Lord Hesketh & Ronnie Peterson. 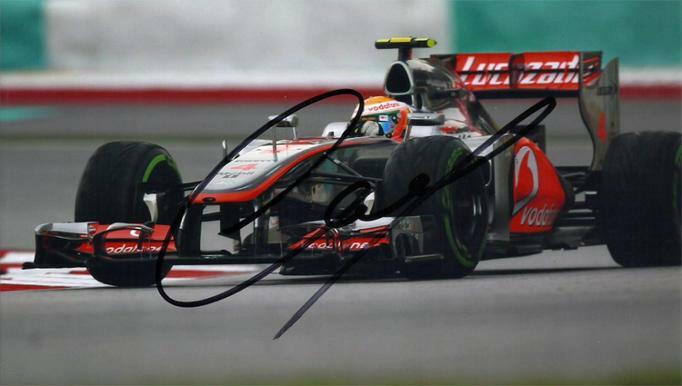 Autograph and mounted F1 photo. 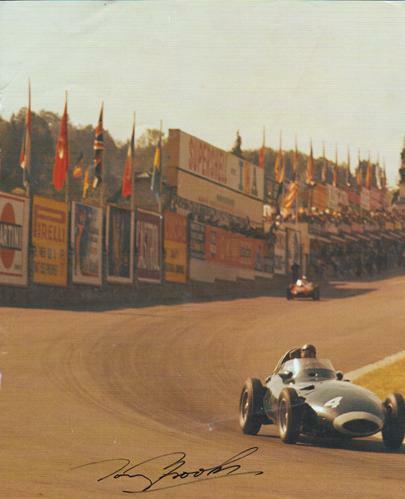 Signed A4 colour magazine page showing him driving a Vanwall (#4) on his way to victory in the 1958 Belgian Grand Prix at Spa Francorchamps. 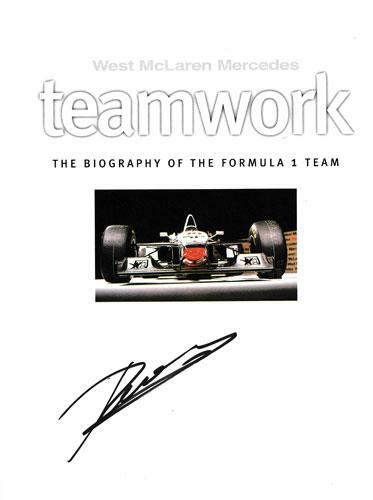 signed by artist Tony Smith. 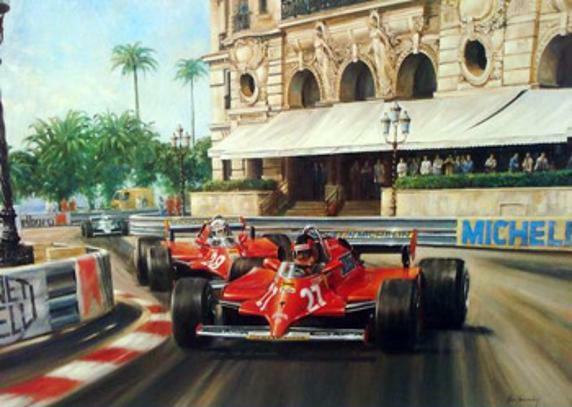 Approx: 24 x 40 cms / 16" x 9" Framed under glass. 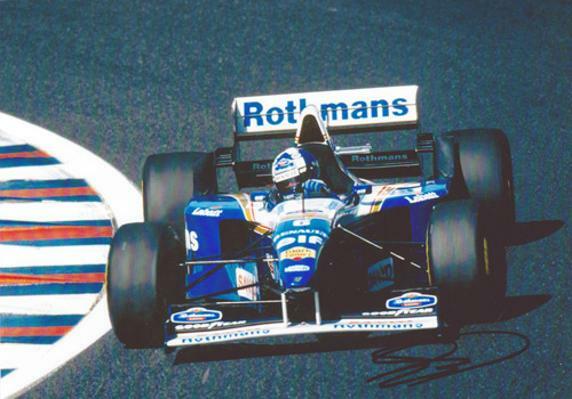 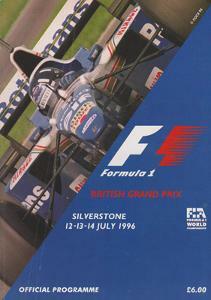 Signed 1995 Williams Formula One photo. 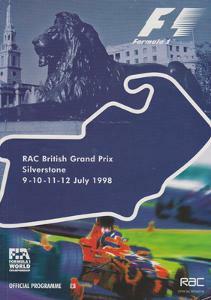 Approx size: 18 x 13 cms. 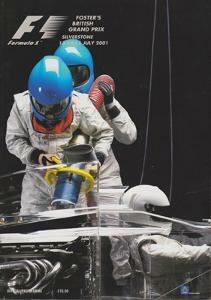 Gold Leaf Team Lotus 49c. 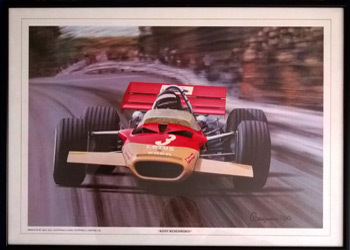 This Benjamin '90 "Rindt Remembered" framed print measures approx 24" x 18". 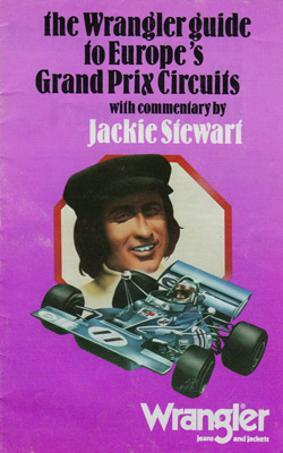 Graham Hill, Jackie Stewart, Nigel Mansell, Stirling Moss, Jim Clark & James Hunt. 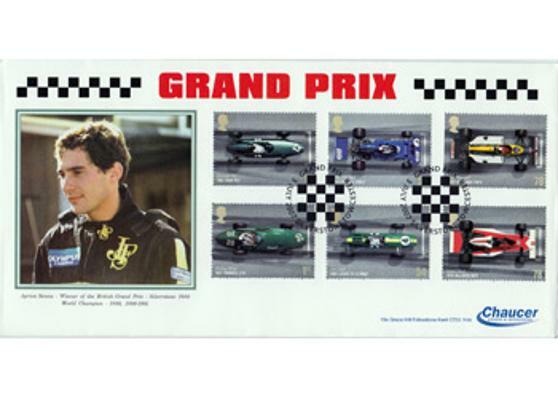 Ayrton Senna, Alain Prost & Gerhard Berger helmet and driver metal badges. 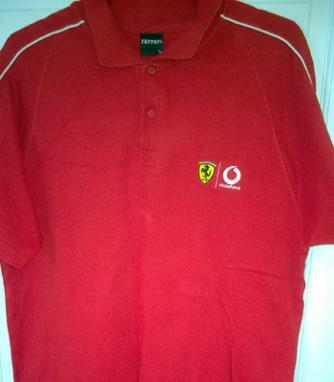 Jean Alesi driver badge only. 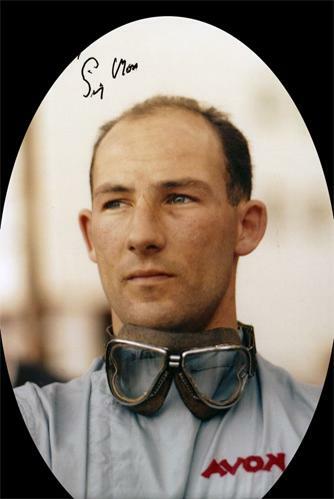 Mauro Forghieri, the then Ferrari F1 designer.